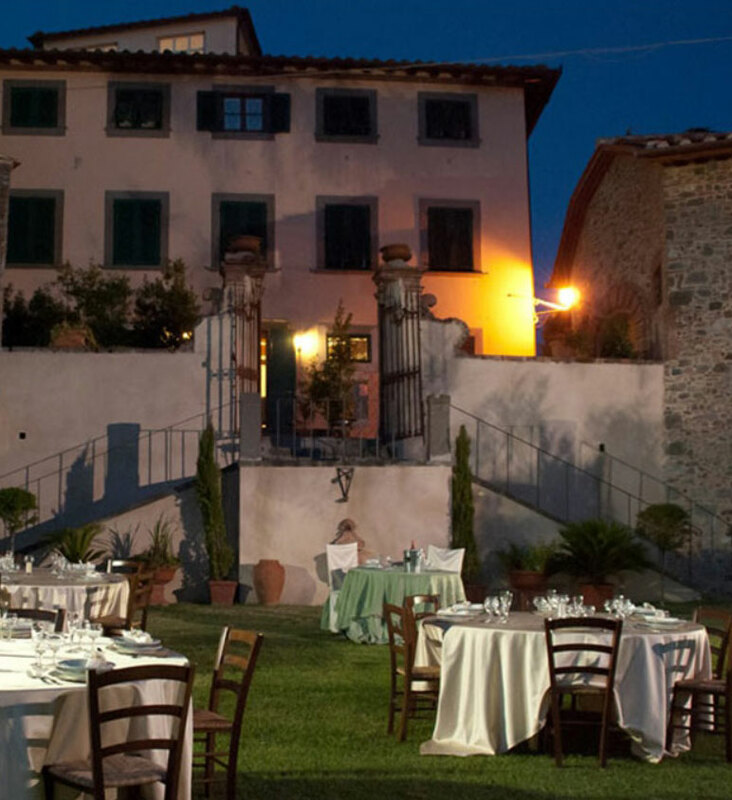 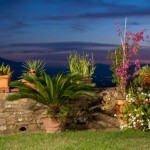 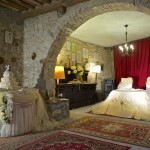 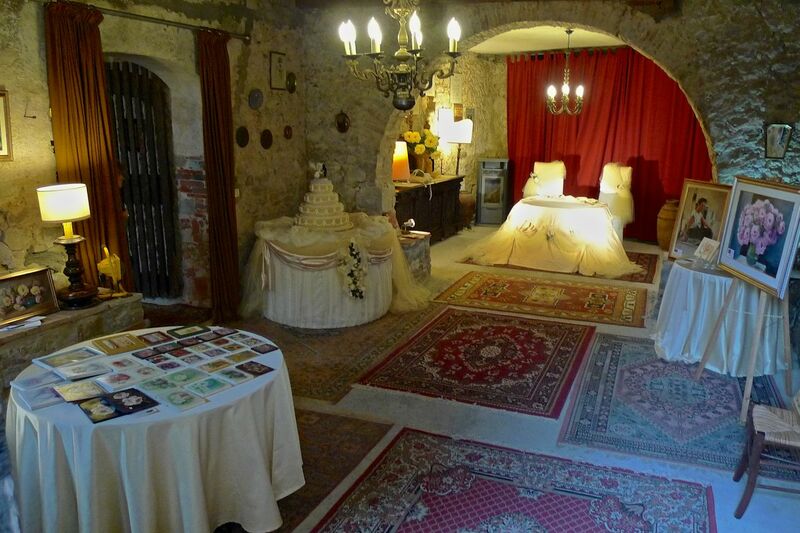 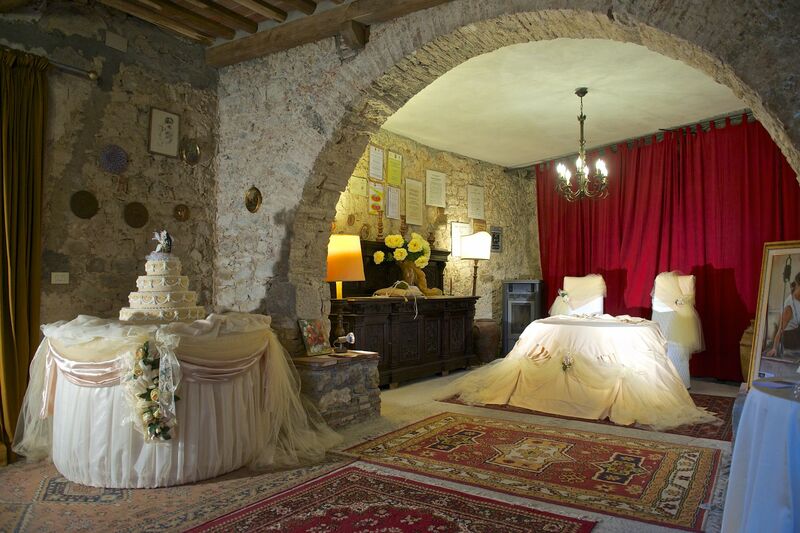 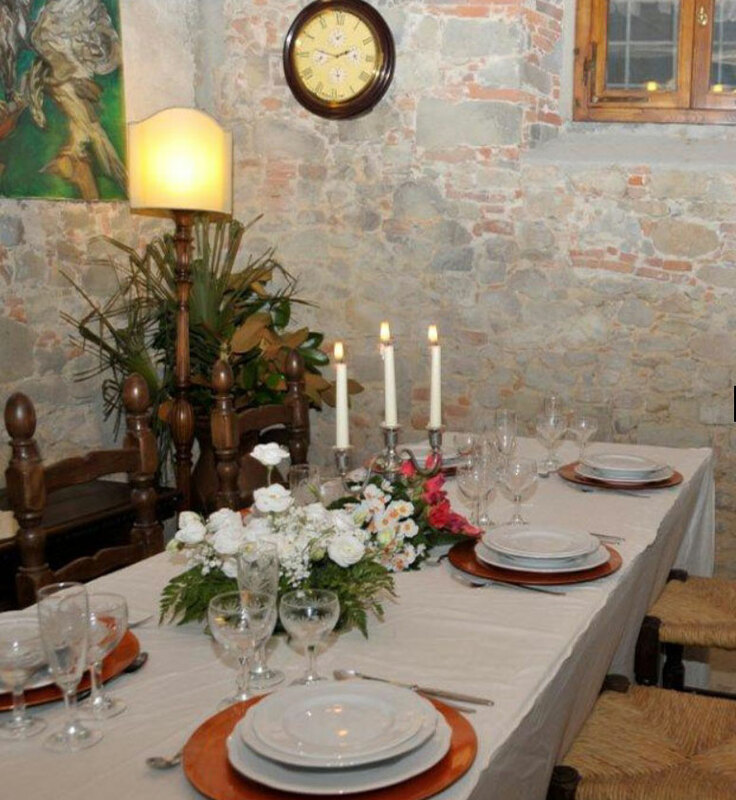 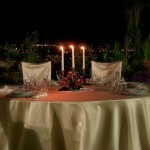 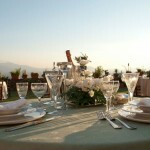 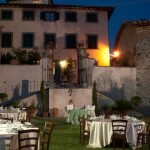 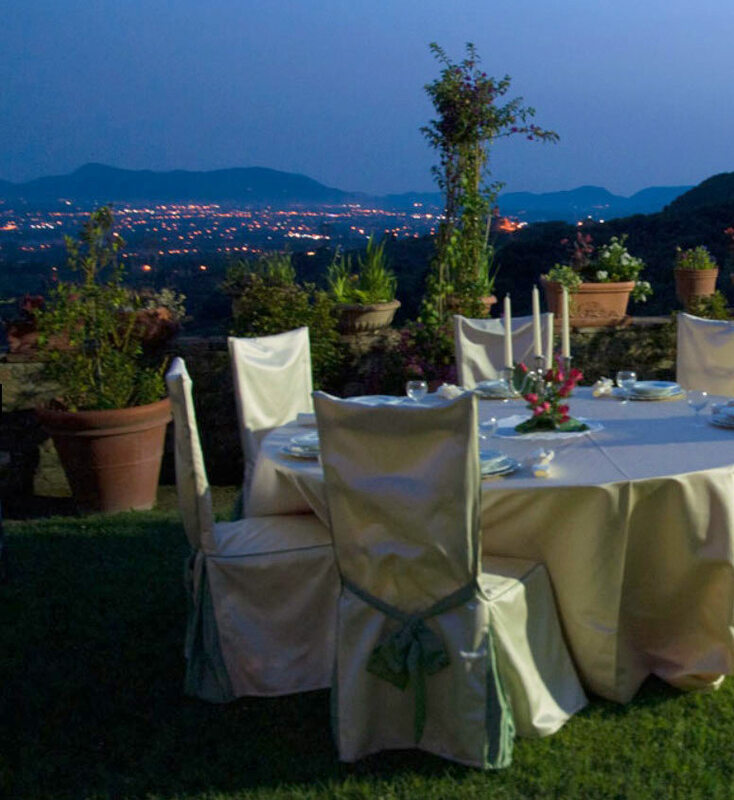 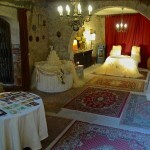 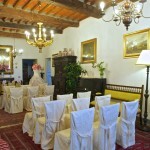 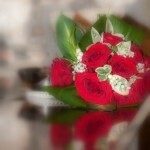 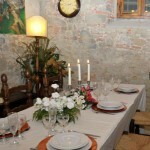 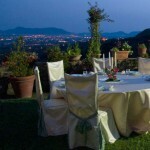 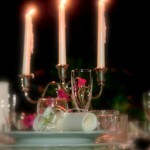 Do you look for a place where to celebrate a splendid wedding in Villa at Lucca? 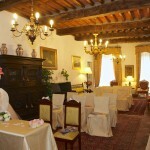 Palazzo Bove is the answer to your needs. 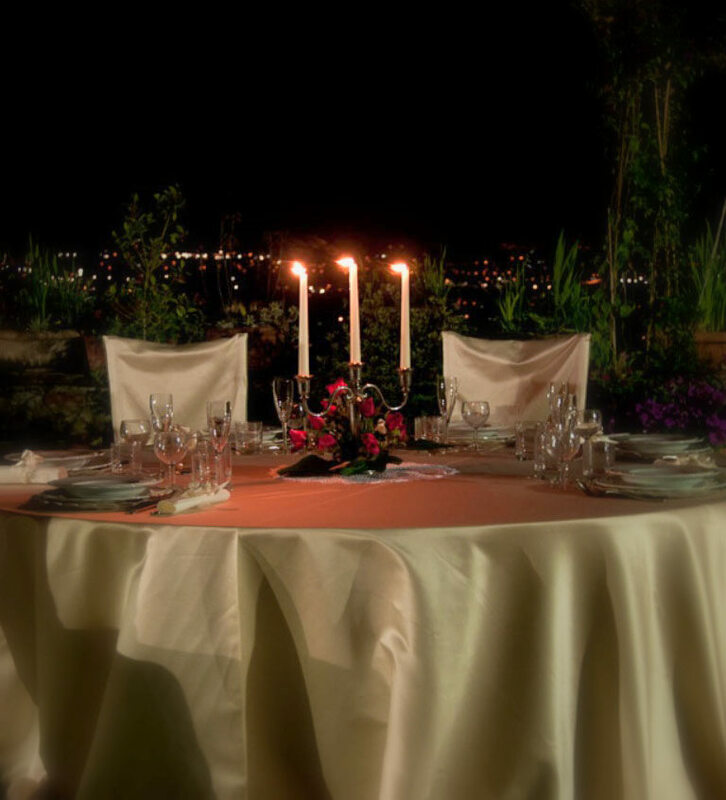 At Bove Palace any occasion is unique and exclusive because we put at the center of our attention the spouses and their guests. 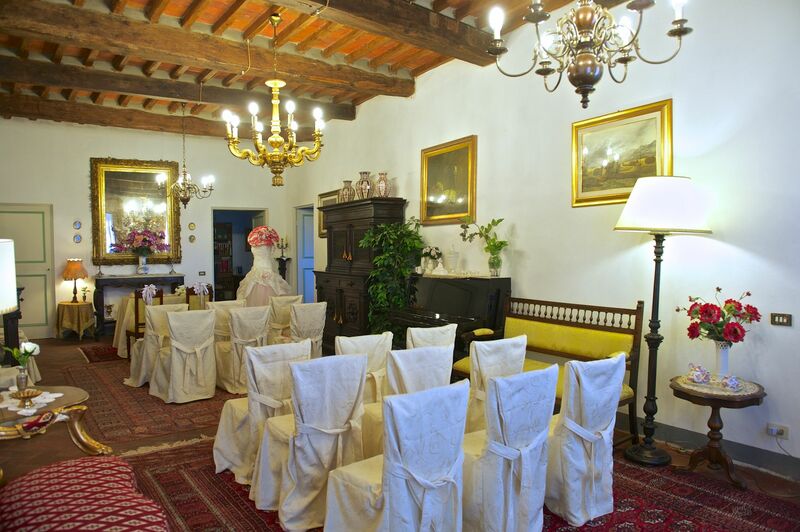 The elegant inner rooms, the very beautiful garden, the sweetness of the surroundings, and the impressiveness of the place itself, will make your wedding magical. 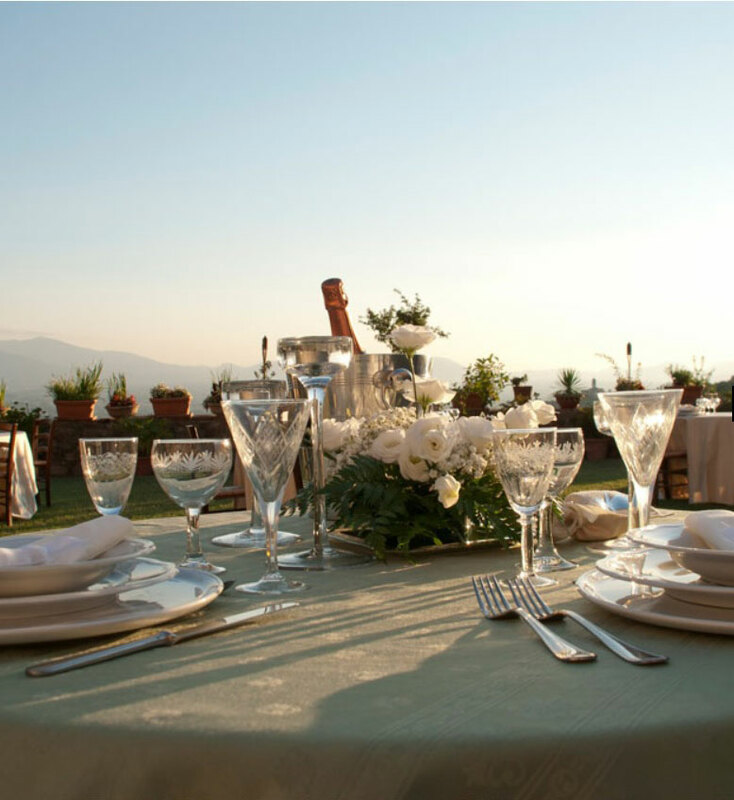 The nearness to Lucca allows one to easily reach the location, to leave their car behind, to enjoy and let your guests enjoy the pleasantness of a peaceful place, elegant and comfortable. 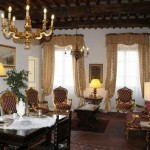 The Palace can host in its interior rooms 80 people, the panoramic garden over 300. 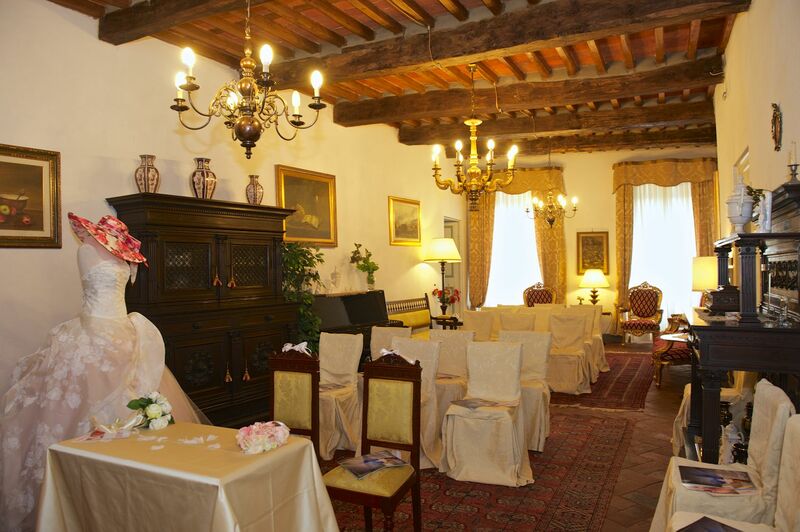 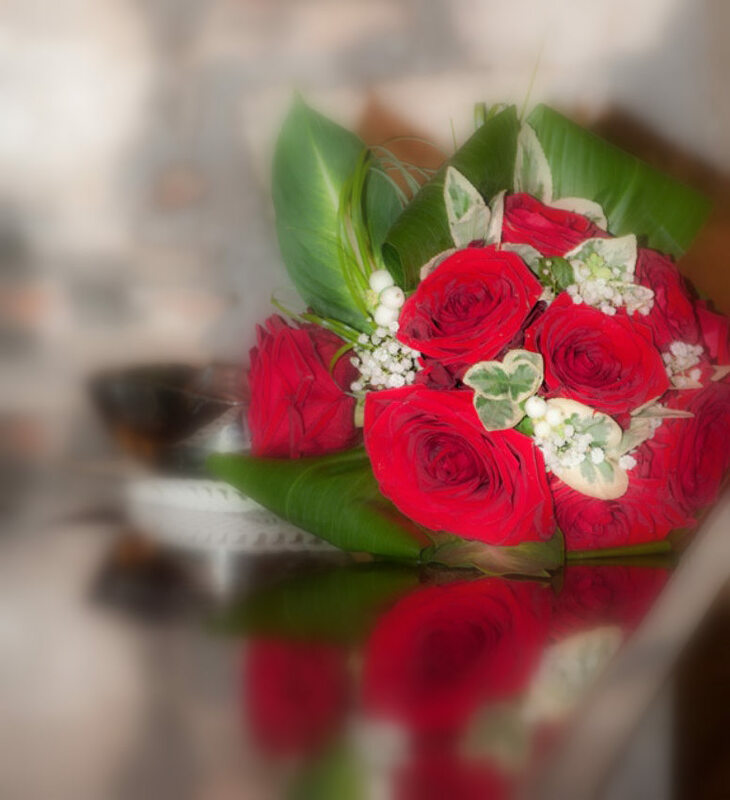 In the premises of Bove Palace a separate office of civil state of the Commune of Capannori has been established for the only celebration of marriages with civil rites. 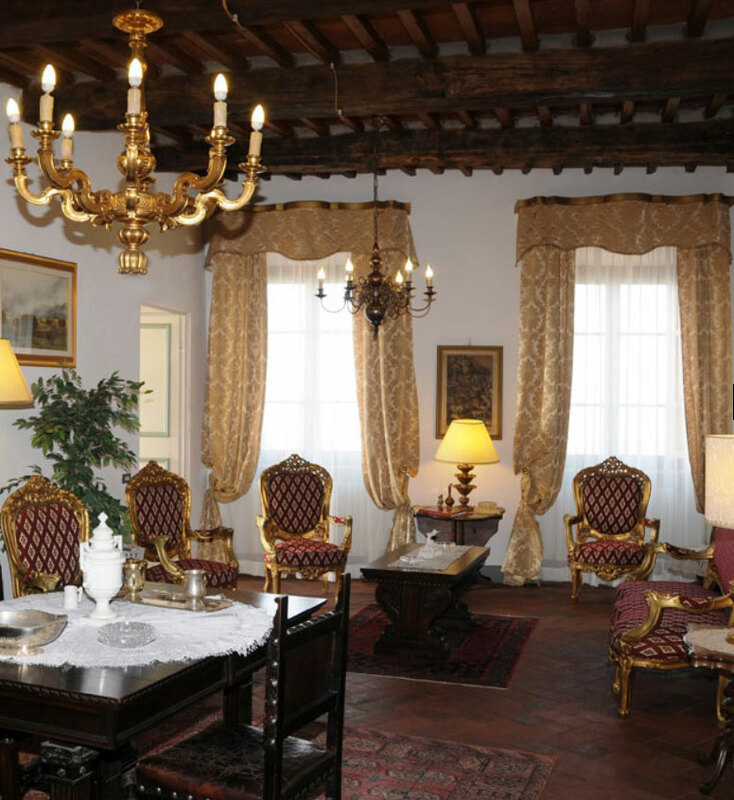 It is possible therefore to, not only to celebrate, but also to conduct the rite itself in civil form, inside our structure, choosing one of the inner rooms or the splendid garden which overlooks the Lucca plain. 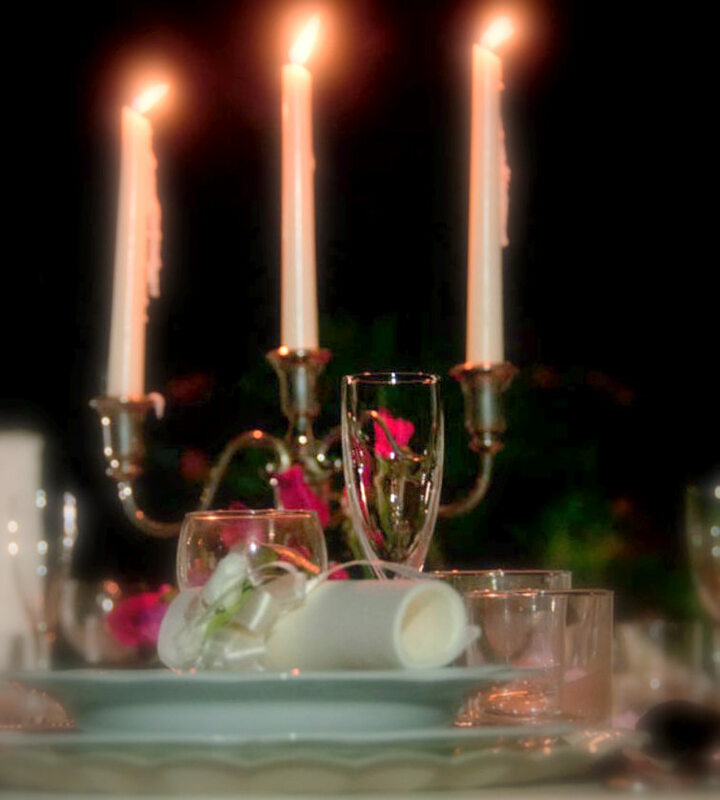 Another aspect to give careful consideration are the services photo-video sessions. 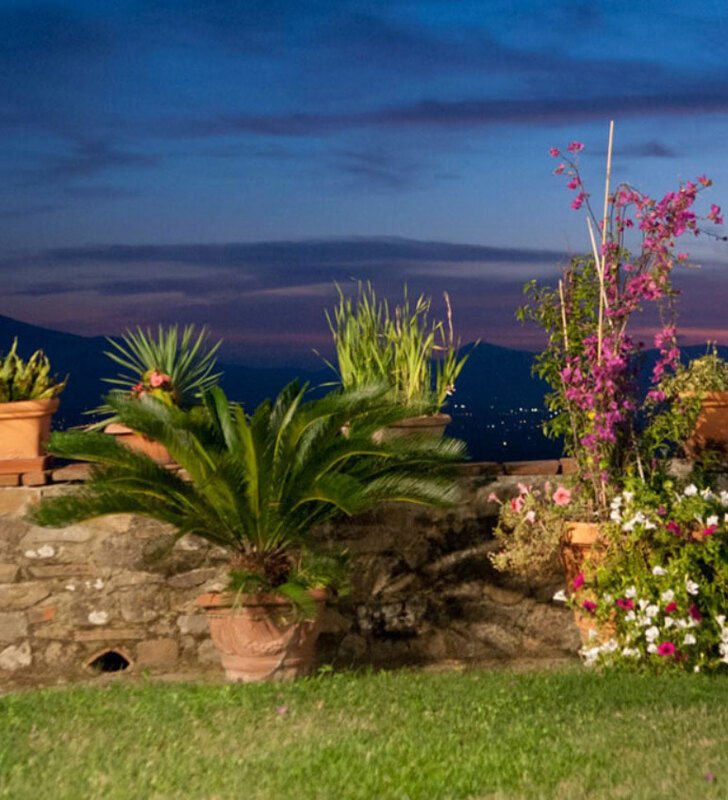 Bove Palace and the entire village of San Gennaro make an extraordinary natural setting, perfect for the photo-video sessions. 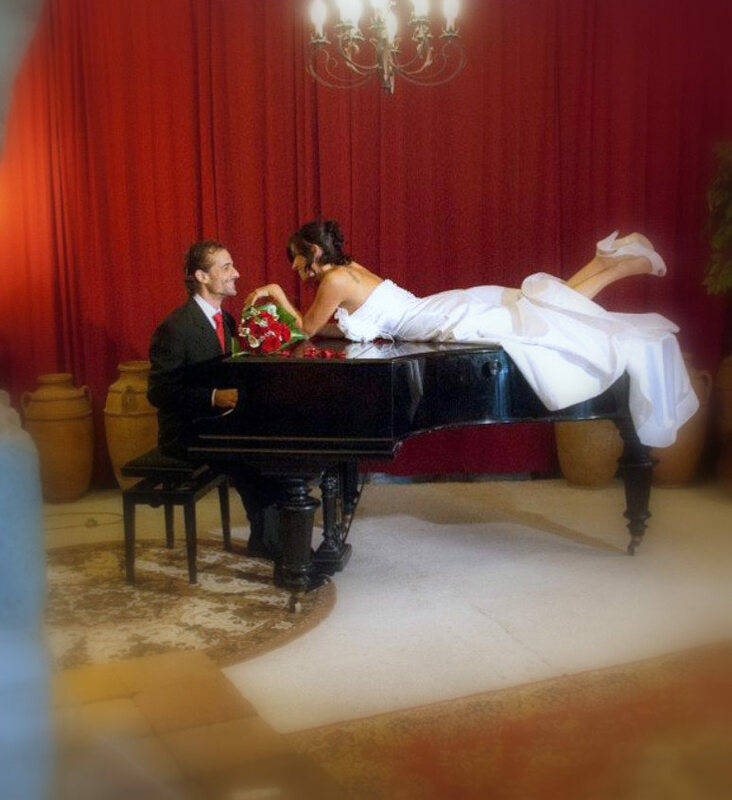 Here, the good professional will find the right situations, the characteristic angles and the ideal light to immortalize you the best way. 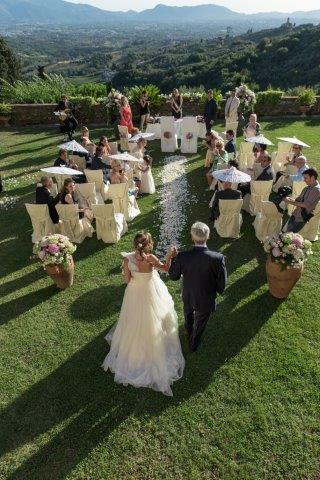 The shifting from place to place will be brief and on foot and this will save you the nuisance to distance yourself from the place of the reception, without giving up the ideal conditions to obtain very beautiful images and at the same time without forcing your guests to endure long waitings.